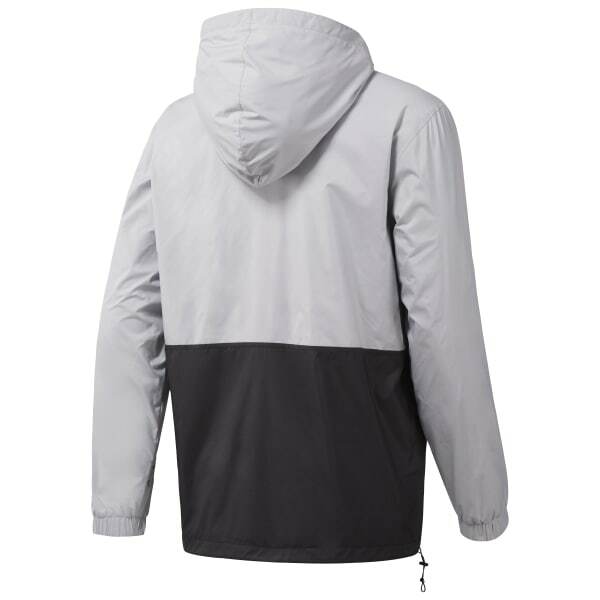 Studio style gets street-ready in this LES MILLS™ jacket. 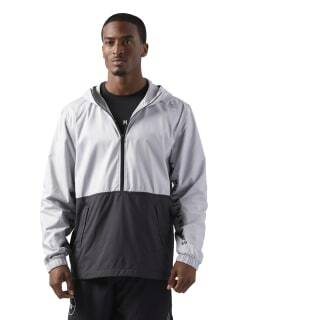 Durable yet stylish, this half-zip track jacket pulls on for instant workout-ready appeal. Mesh fabrics team up with ACTIVCHILL technology to promote airflow and a cooler fit.